Front Range PROGRESS Workshop Success! 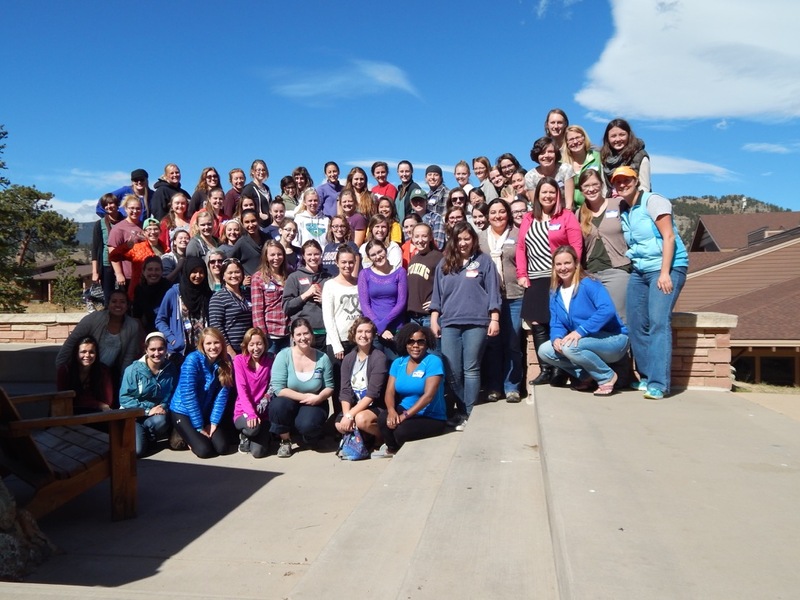 Fifty three first and second year undergraduate women from five different schools in Colorado and Wyoming spent the weekend in Estes Park learning about their own strengths, career paths in earth and environmental sciences, meeting mentors, and forming a peer network that will hopefully support them through their undergraduate years. October 14, 2015, 12:00 p.m.